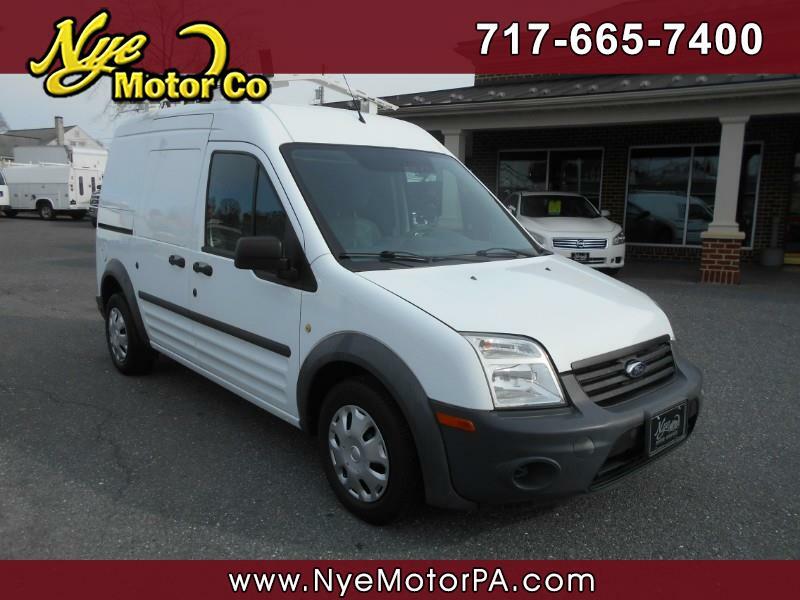 Used 2013 Ford Transit Connect XL with Rear Door Glass for Sale in Manheim PA 17545 Nye Motor Co.
****1-OWNER****CLEAN VEHICLE HISTORY REPORT****REAR SHELVING****LADDER RACK****READY TO WORK**** Get to work today in this 2013 Ford Transit Connect XL with only 96K miles! Outfitted nicely with Aux Audio Jack, Am/Fm, Sliding Side Doors, Rear Shelving, Ladder Rack, and More! Call today to schedule your test drive.